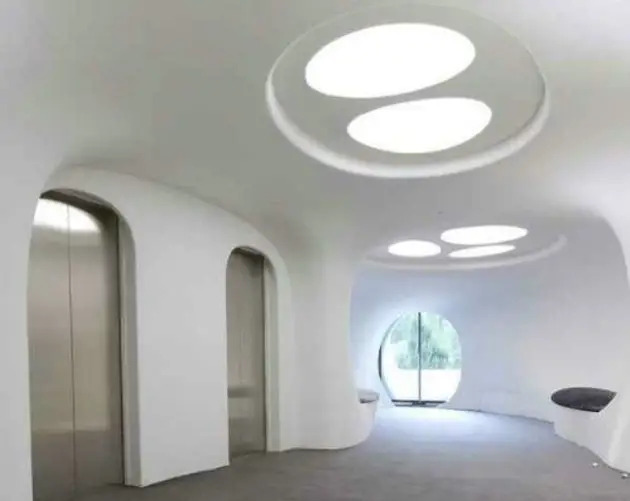 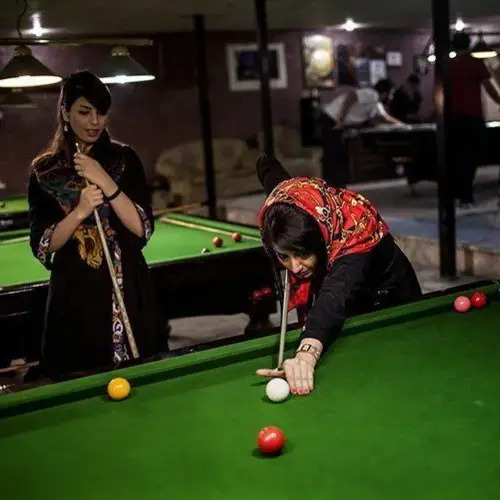 While Iran has seen waves of great political reform–and to some, regression–over the past several decades, both the monarchy and the current republic have used architecture to shape and reflect Iranian identity, especially in its capital city, Tehran. 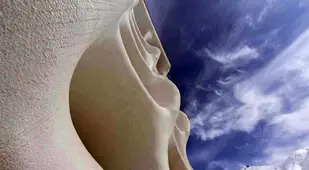 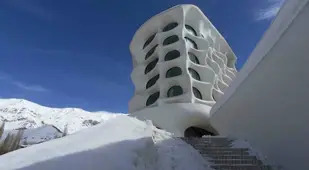 Iranian architecture has a continuous history dating back to 5000 BC and is marked by its cosmic symbolism, inventiveness and geometric balance. 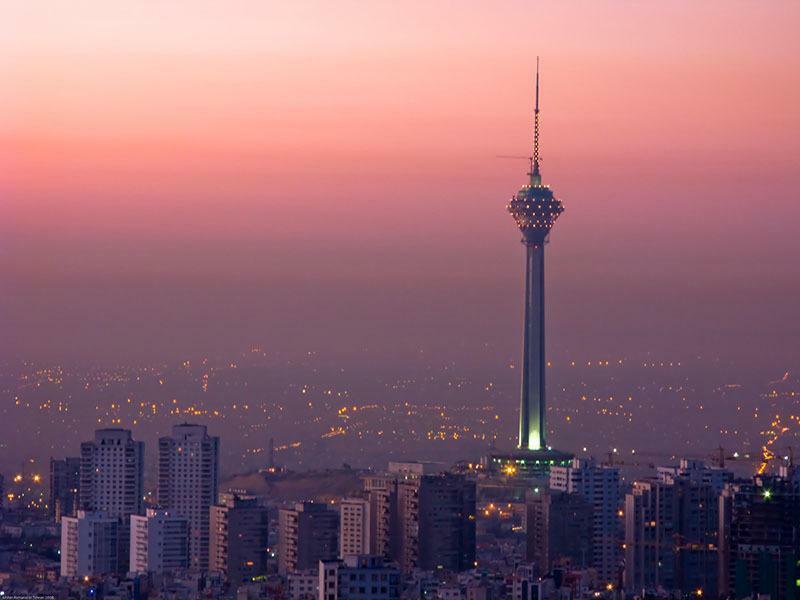 During the Pahlavi dynasty, much of the architecture imitated European styles at the risk of losing specifically Persian identity. 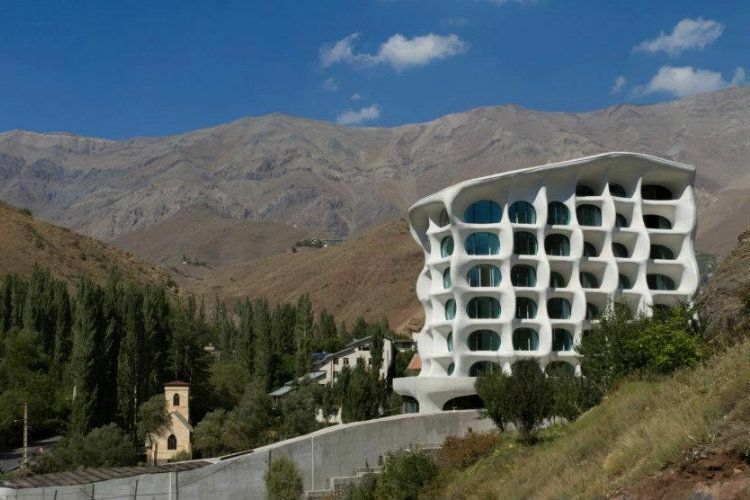 Since the revolution, architects have migrated toward modern designs fused with Iranian inspiration, particularly in the capital. 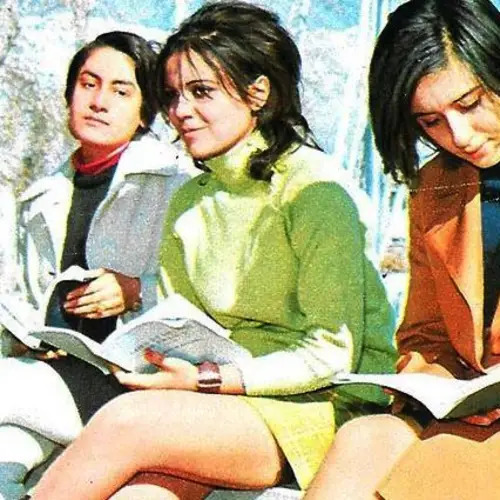 Many forget that the Alborz mountains make Iran a prime ski destination, and one that caters to a pretty high-profile clientele. 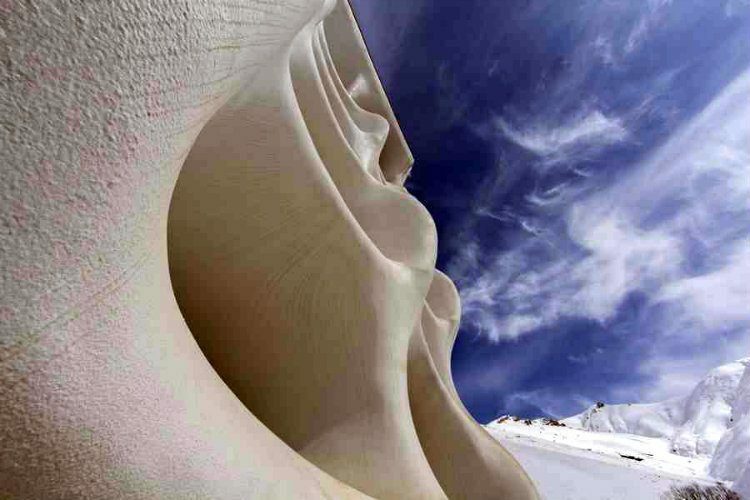 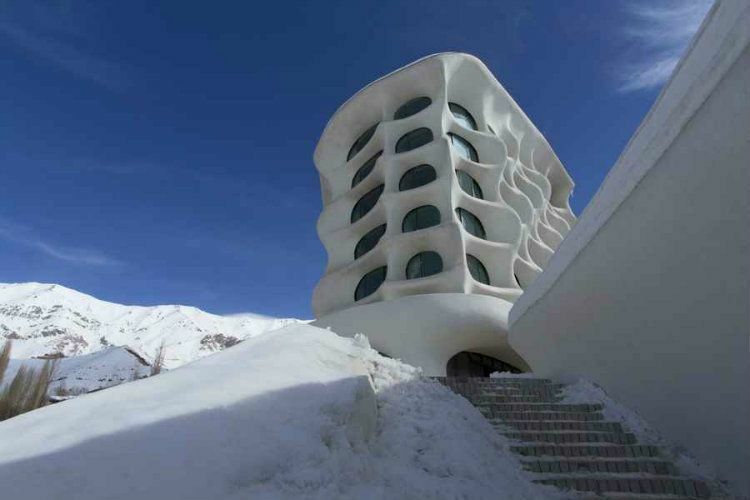 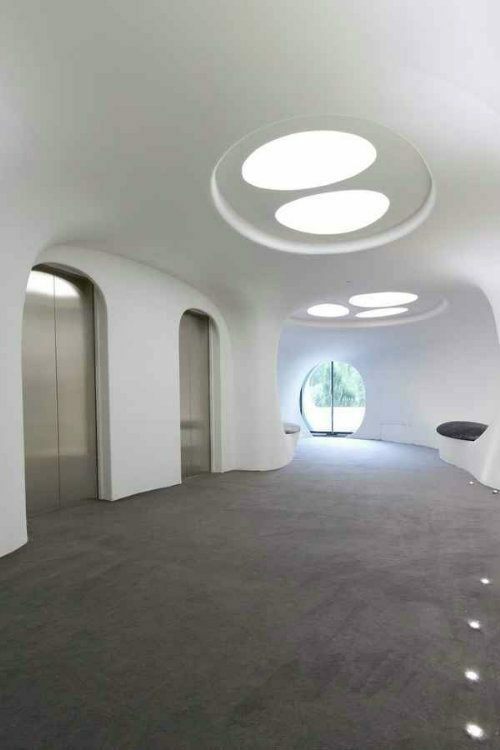 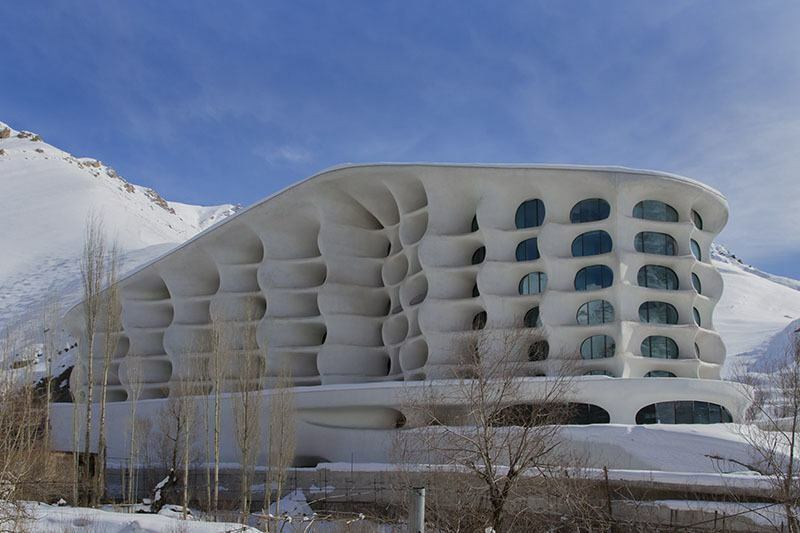 Located just outside of Tehran is the Barin Ski Resort, whose form was inspired by igloos. 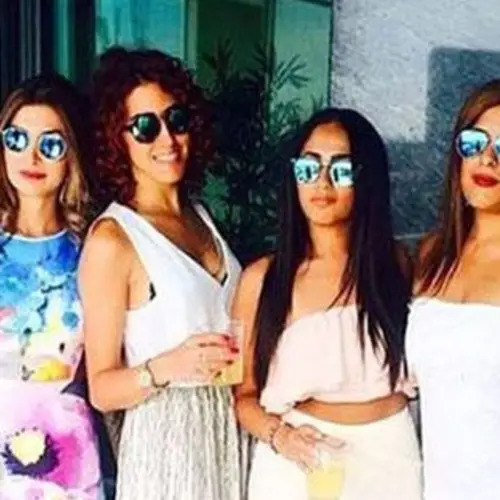 Meet The "Rich Kids Of Tehran"